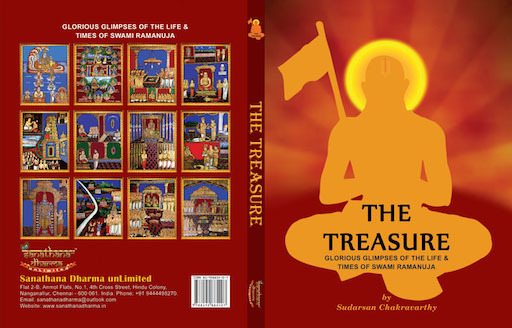 Glorious glimpses of the life & times of Swami Ramanuja. An incisive commentary on Visvarupa supported by spectacular paintings. 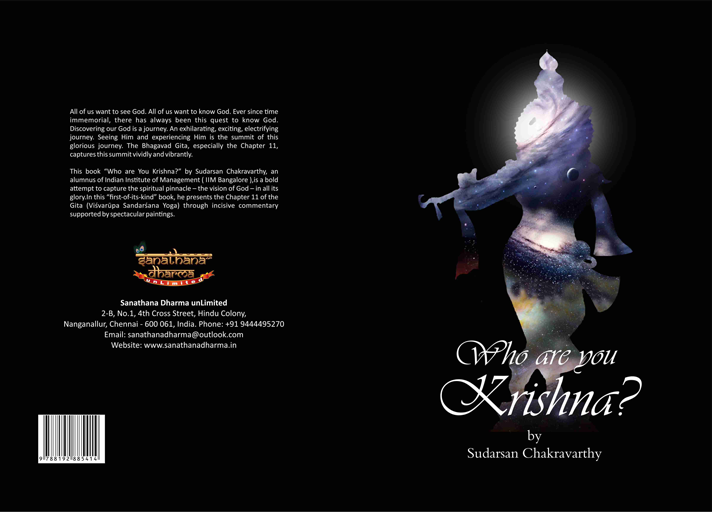 © 2014 Sanathana Dharma unLimited.